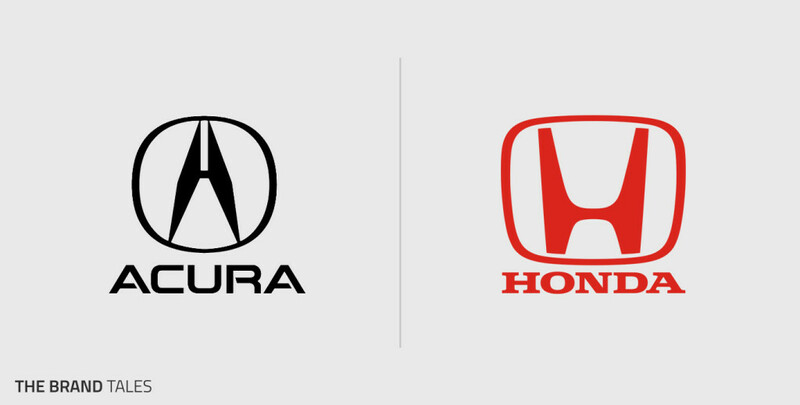 Honda and Acura has recalled 1.6 million vehicles. Ironically, these recalls were issued because of problems with their safety features. Honda is recalled 1.4 million vehicles because of concerns with a fault airbag inflator. If the air bags are exposed to high heat and humidity over a long period of time, the airbags are at risk of exploding. If that occurs, the airbag can send shrapnel flying into drivers and passengers. Drivers with the defective airbags should contact the dealership immediately. This recall is one of many undertaken to replace air bags that were made by Takata. Takata air bags have been used in 19 car brands and were found to be defective. Over 100 million cars worldwide need to be recalled and have their airbags replaced by the end of 2019. Thus far, at least 23 people have been killed by exploding airbags, and at least 180 have been injured. This latest recall affects Honda and Acura vehicles sold between 2001 and 2014. The other recall involves over 200,000 2018 Accord and 2019 Insight hybrid vehicles. Those vehicles have faulty backup cameras. The cameras have been discovered to not accurately show what’s behind you, which could result in a driver colliding with an unseen obstacle. Those vehicles need a free software update. U.S automobile recalls hit their highest level ever in 2016, with 53 million vehicles recalled. In 2017, that number dropped to 30.7 million, which is still a massive number since only 17.6 million new vehicles were sold that year. In years past, some vehicle manufacturers have been very reluctant to issue recalls. Vehicle recalls are expensive and can be damaging to a company’s reputation. Instead of recalling vehicles, companies chose to quietly settle lawsuits against them for any injuries that occurred as a result of a defective vehicle. If you or a loved one has been hurt in a crash that you believe was caused by a vehicle defect, you should speak with an attorney. You may be eligible for compensation from the vehicle’s manufacturer. If you are in Houston, call the Houston personal injury attorneys at Kennedy Hodges at 855-947-0707. Our team can help. Call us today to learn more or to schedule a free consultation.